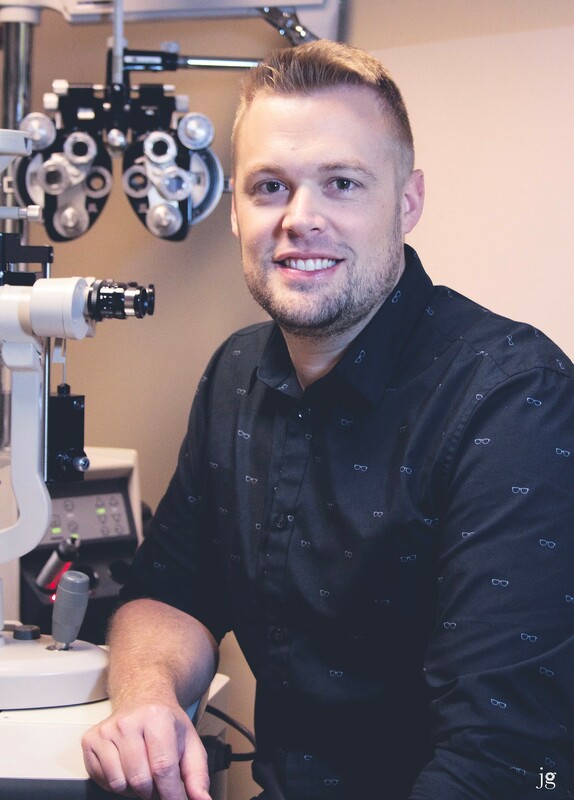 Our team of eye doctors including Dr. Grant Gibson, Dr. Lance Abernathy and Dr. Richard Scott are highly trained optometrists with an emphasis on family eye care and optometric glaucoma specialists. They are experienced in a wide variety of eye conditions and diseases including Dry Eye, Red Eye, Allergy Eyes, Conjunctivitis (Pink Eye), Astigmatism, Presbyopia, Myopia, Hyperopia, and much more. Dr. Scott has been in practice since 1980. He received his Doctor of Optometry degree from the University of Houston and was the recipient of the Clinical Excellence in Pathology Award. 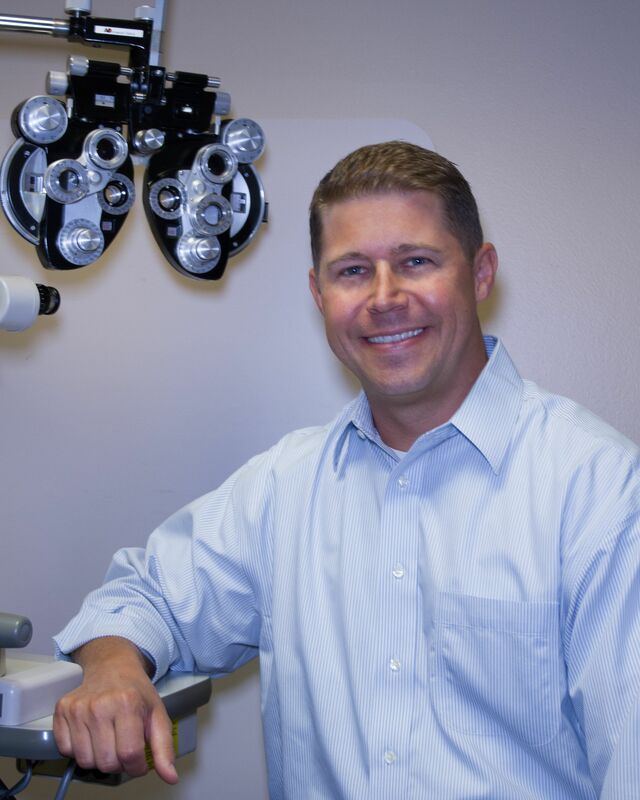 He is certified and practices as both a Therapeutic Optometrist and an Optometric Glaucoma Specialist. Dr. Scott specializes in contact lenses and has been a clinical investigator for several companies. 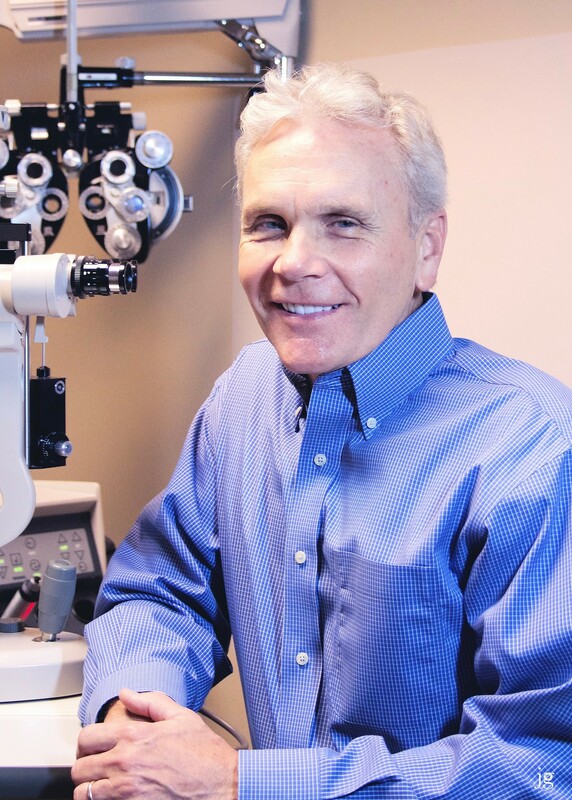 He has a special interest in laser vision correction and new technologies that improve his patient’s lives. 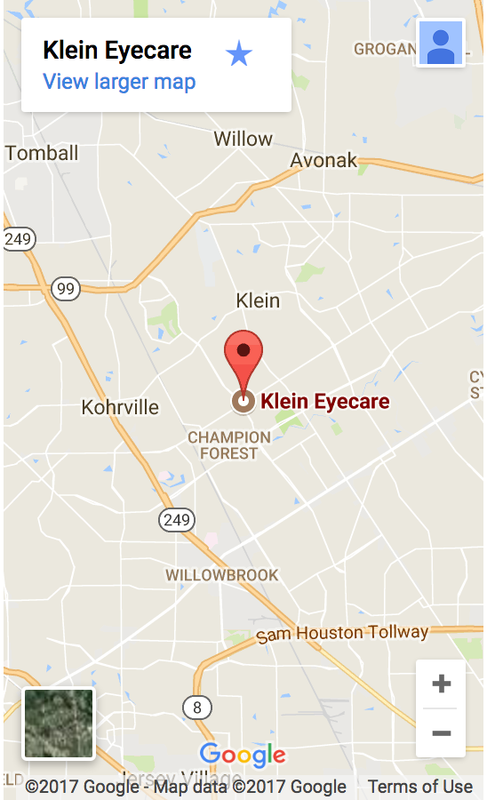 Dr. Scott is a member of the American Optometric Association, Texas Optometric Association, and Beta Sigma Kappa Optometric Honor Society. Dr. Scott has been married to his wife, Fayrene, since 1980 and they have three daughters and five grandchildren. They are members of Champion Forest Baptist Church. Dr. Scott enjoys hunting, golf and spending his leisure time with his family.